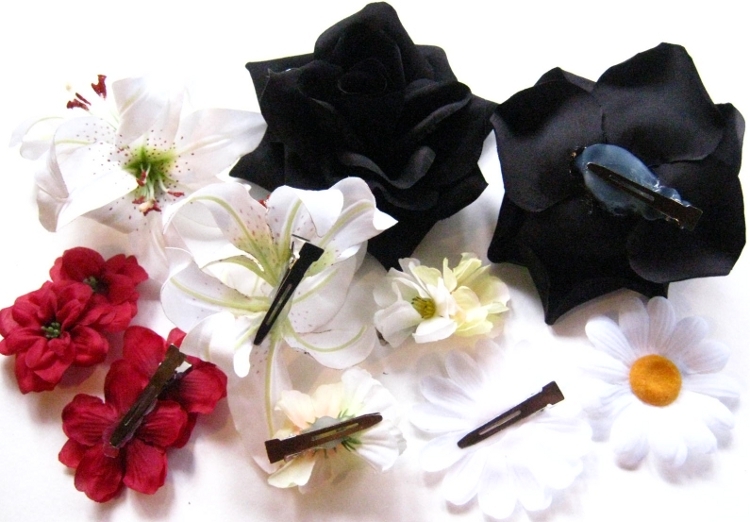 A set of 4 or 5 flower hair clips/ hair flowers attached to professional metal hair clips for very strong hold each (minimum hair length: 5 cm/ 2 inches). 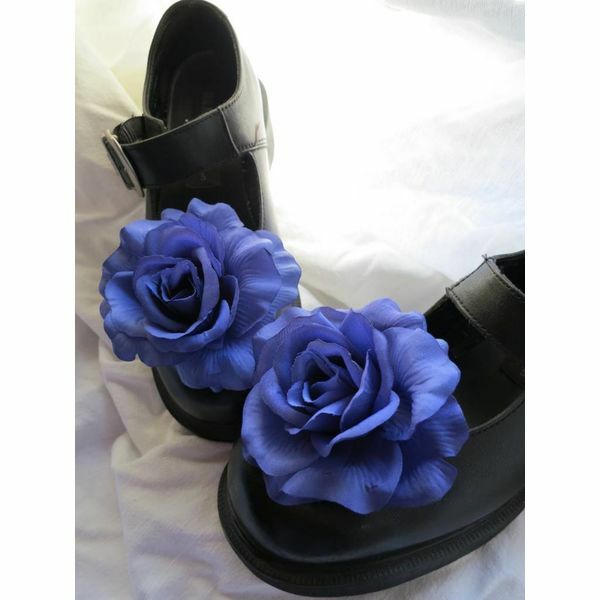 Wonderful colors - blue and purple! 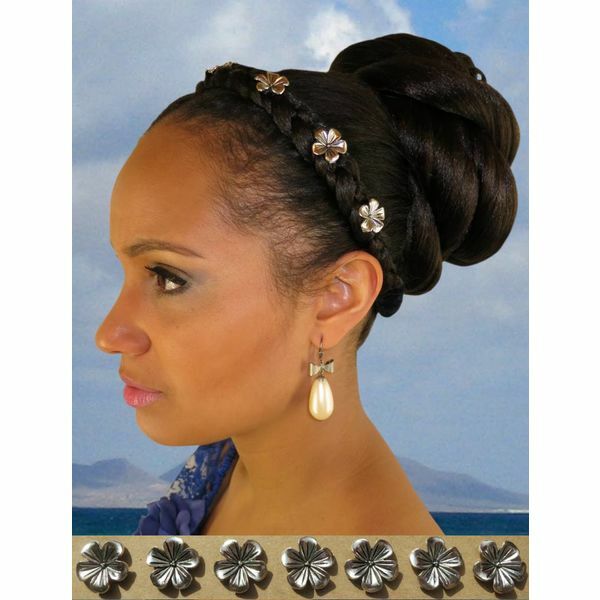 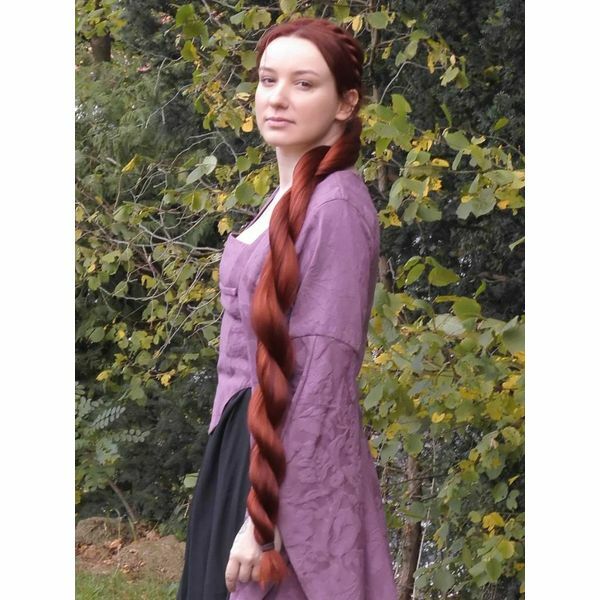 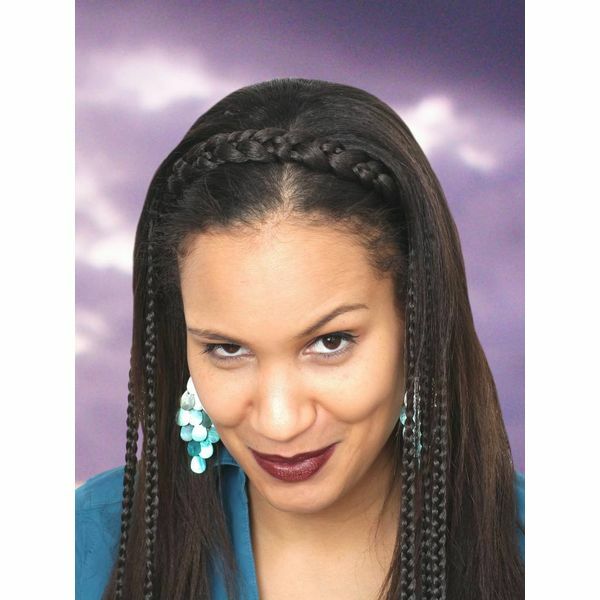 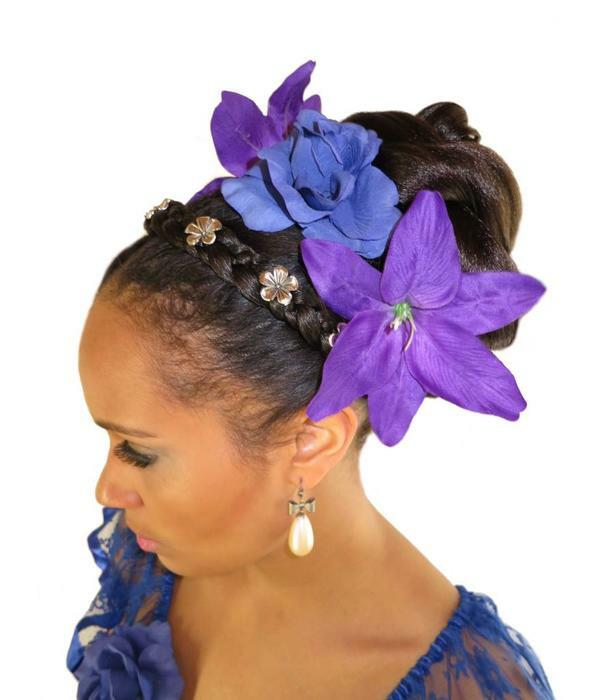 Perfect for bridesmaids and flower girls at weddings, tribal fusion belly dance and boho hair jewelry and even for Goth hair styles! 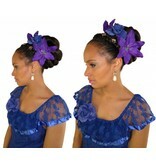 Choose between different set sizes in the drop down menu above! 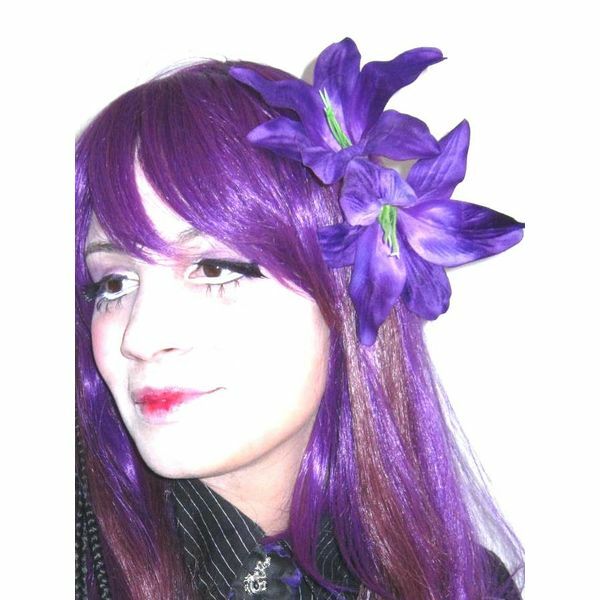 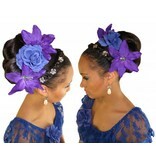 Size: about 10 cm/ 4 inches diameter each for the blue roses and about 13 cm/ 5.1 inches for each lily hair flower. 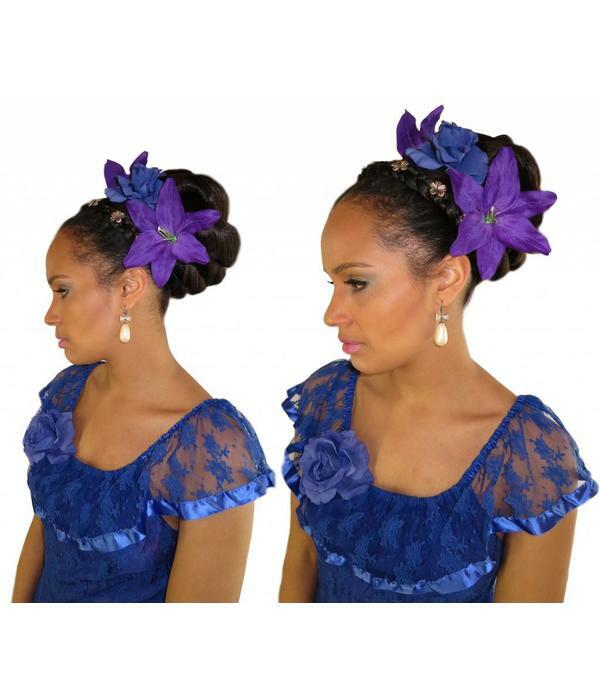 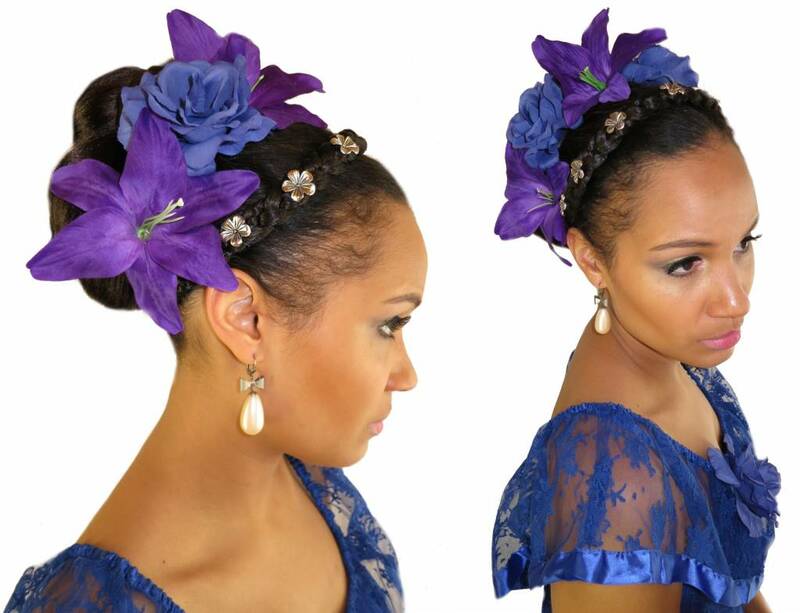 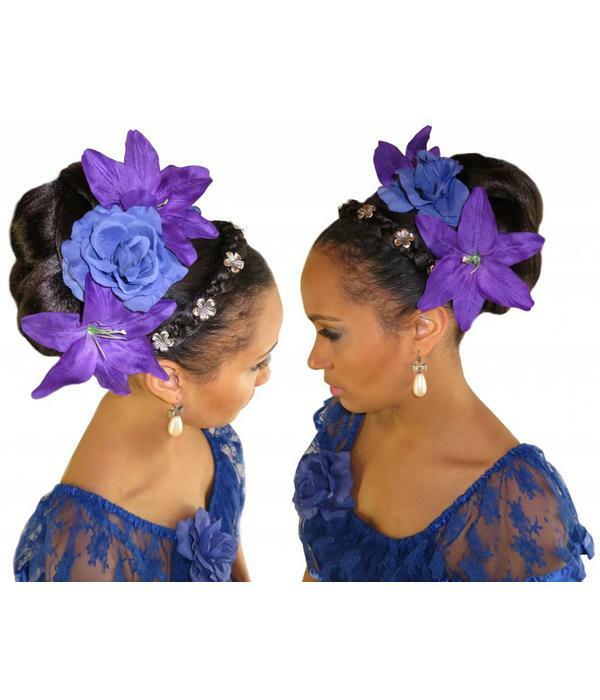 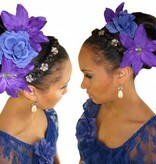 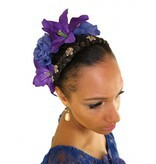 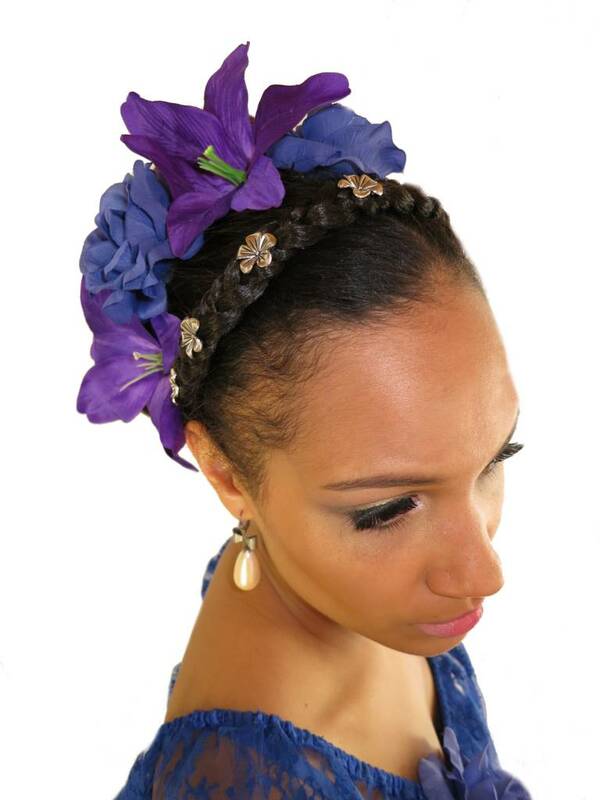 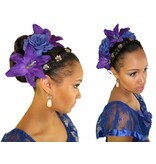 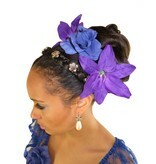 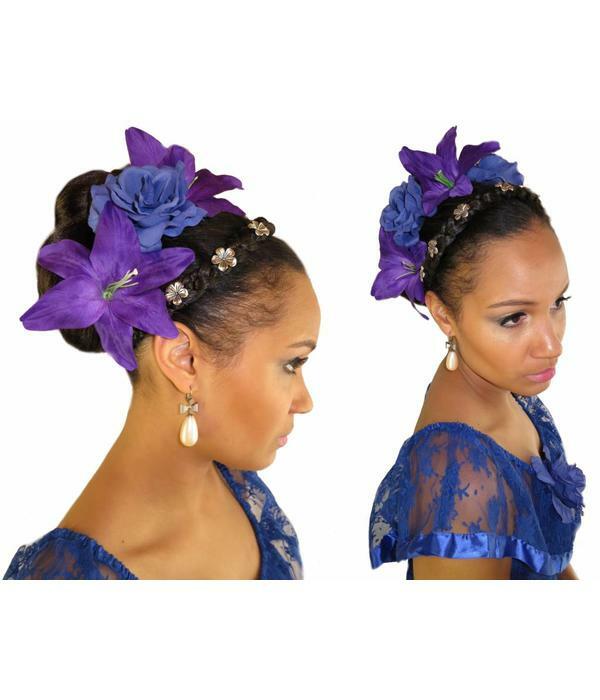 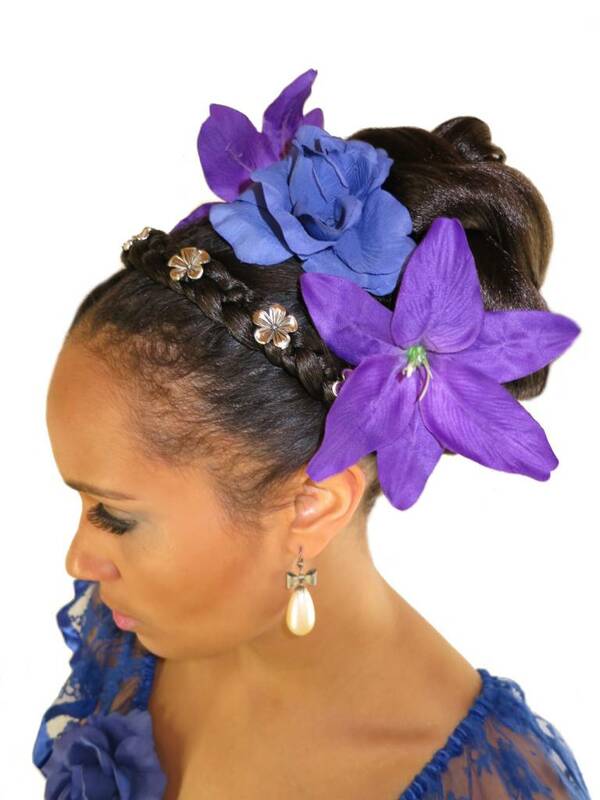 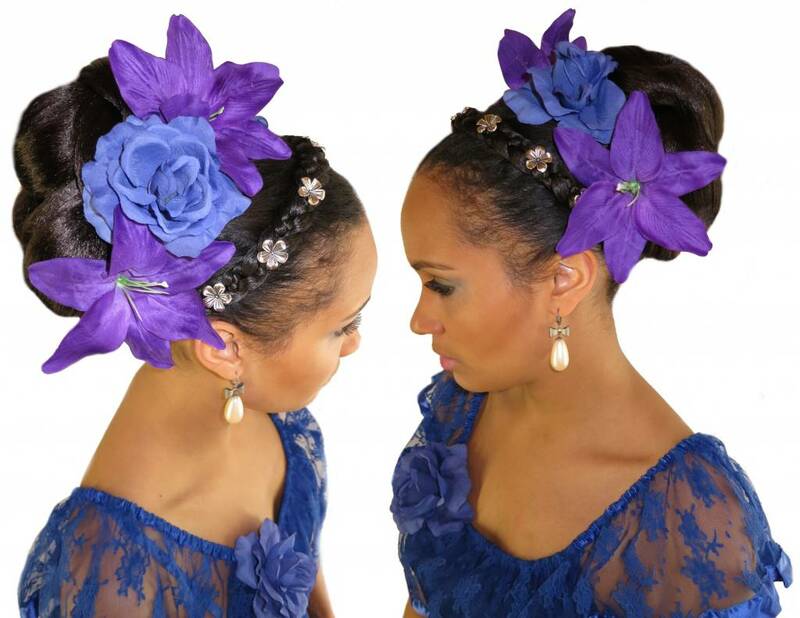 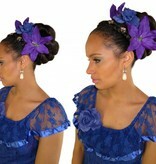 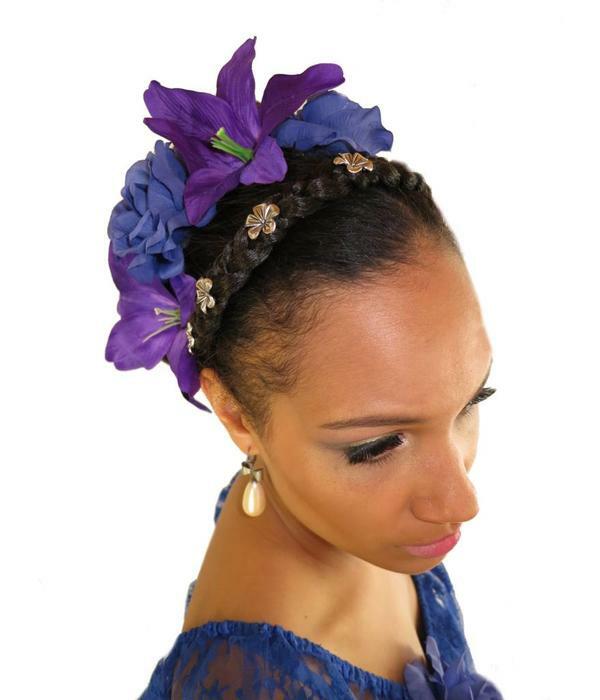 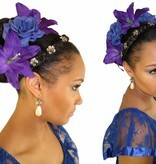 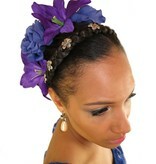 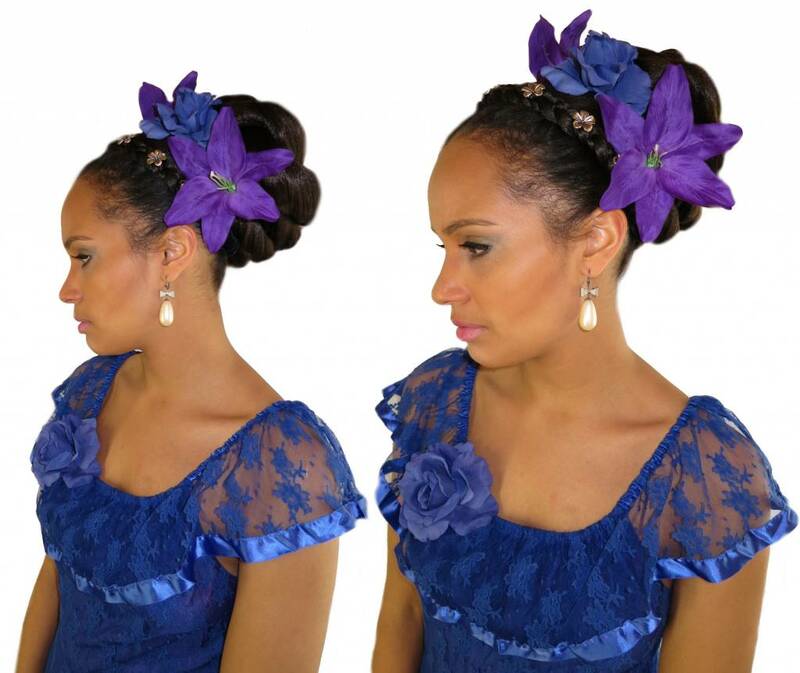 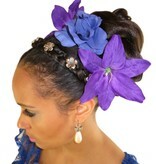 Please contact us for any questions about our flower hair clips/ hair flowers!